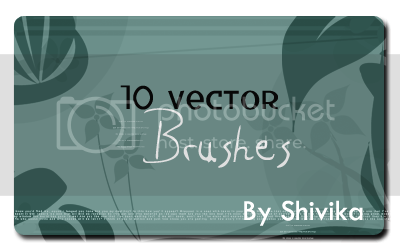 grabbed - and thank you, vector brushes are much too rare! I'd love the image pack! I will try to upload here and leave a link..